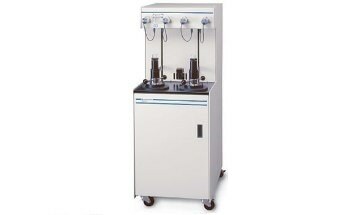 The Micromeritics ASAP 2020 Plus is an advanced, bench-top instrument that combines different automated gas sorption techniques into a single, unique platform. 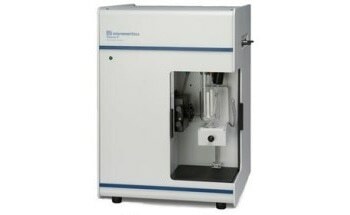 Materials analysis laboratories with expanding analytical requirements can benefit from using this sophisticated instrument. 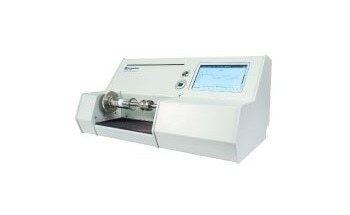 The ASAP 2020 provides highly accurate porosity and surface area analysis from detailed physisorption and chemisorption isotherm data. Maximum versatility, combined with an extensive range of applications, enables the system to meet most application needs. ASAP products have been installed in many countries across the globe. 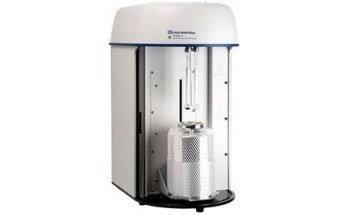 They are the instruments of choice for scientists requiring high-quality gas adsorption data. 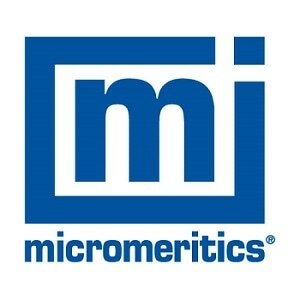 The Micromeritics ASAP 2020 Plus can be configured to meet the individual needs of users. It can be upgraded at any time to suit changing analytical requirements. This option improves the usefulness as well as the return on investment of the system. 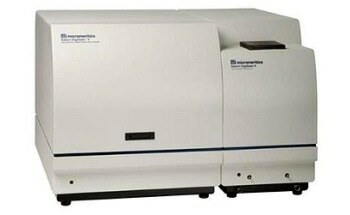 Customers can choose between low surface area, heated vapor and micropore capability. The system can be configured for enhanced chemical resistance when handling aggressive vapors. 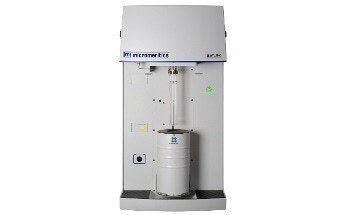 Alternatively, an external detector or cryostat can be added. 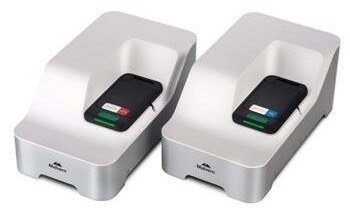 The Micromeritics ASAP 2020 Plus is designed to accommodate almost any surface characterization requirement in the laboratory. Isothermal jackets ensure a continuous thermal profile over the entire length of the sample and saturation pressure (P°) tubes. They are also guaranteed for the life of the instrument. Unique and patented Isothermal Jacket Cold Zone Control, with continuous saturation pressure (P°) monitoring, offers a secure and stable thermal environment for saturation, pressure, and adsorption measurement. Users can focus on results, instead of controlling temperature fluctuations. 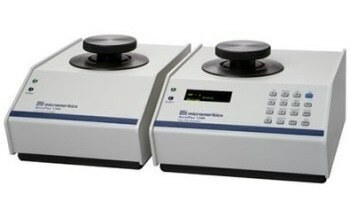 In order to meet specific analytical needs, many optional accessories have been developed for configuration with the ASAP 2020 Plus system.